A lot of believers today serve God for the profit. 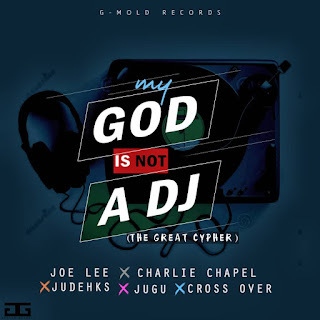 This song portrays the relationship between Him & us, our ernest desire to worship & His faithfulness toward us regardless of our shortcomings. 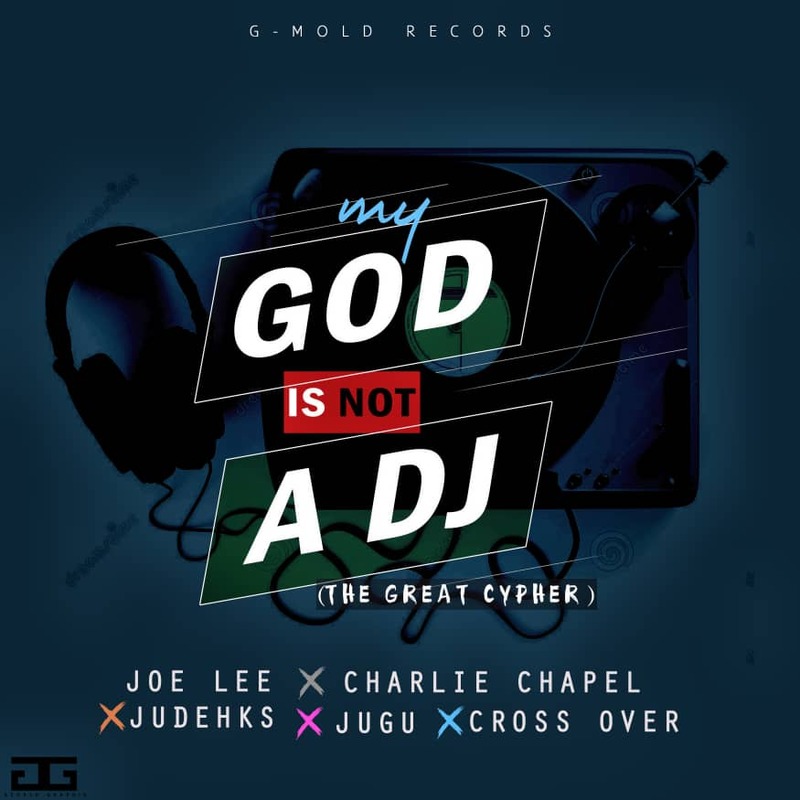 This Cypher features Joe lee, Charlie Chapel, Judehks, Jugu, Cross Over.